Physicochemical Properties: Potassium nitrate is colorless crystal or white powder, easy in moisture. Specific Density:2.11, Melting Point:330℃. 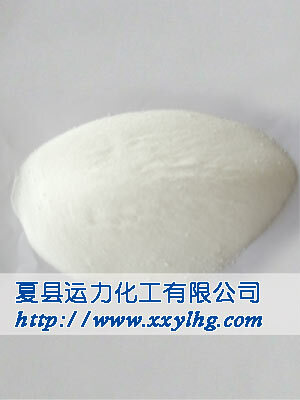 It is easily soluble in water, and able to dissolve in alcohol and glycerin, but insoluble in anhydrous alcohol. As strong oxidizer, it will burn or explode when mixing with organics. Applications and Usages: It is mainly used as refrigerant, such as oxidant, cosolvents. It is used in synthesization of potassium, making the gunpowder, match and glass. Still used in the production of picture tube and electroplate industry. Packag: 50Kg / bag, plastic inside and knitting bag outside, or in terms of customer's requirements.